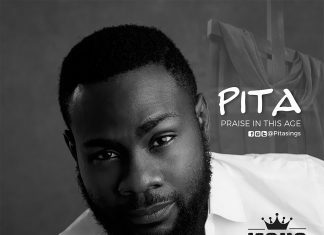 Gospel Artist and Producer Abel Assifah is back with another heart of worship that would leave you panting for more of the Living God. His hopes and expectation is that this music will become the everyday song of worship in peoples’ daily devotion to God Almighty. 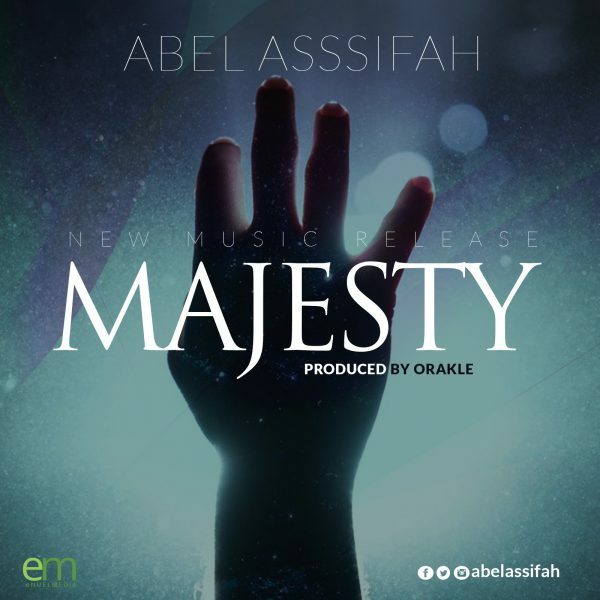 Majesty is produced by Orakle.